This comprehensive compendium was edited by a handful of illustrious scholars and overseen by Miles, a Pulitzer Prize-winning author and a distinguished professor of English and Religious Studies at the University of California at Irvine. 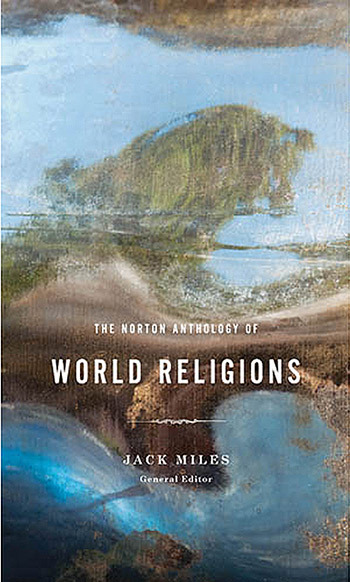 The two volumes pull together over 1,000 primary texts from six of the world’s major religions—Hinduism, Buddhism, Daoism, Judaism, Christianity, and Islam—each of which are enriched with annotations, pronouncing glossaries, maps, chronologies, and other resources. The real gem, however, is Miles’s thought-provoking introduction, which illuminates the structural foundations and cultural consequences of these belief systems. Have you ever wondered what life would have been like had Scarlett O’Hara been able to text? So has Mallory Ortberg. 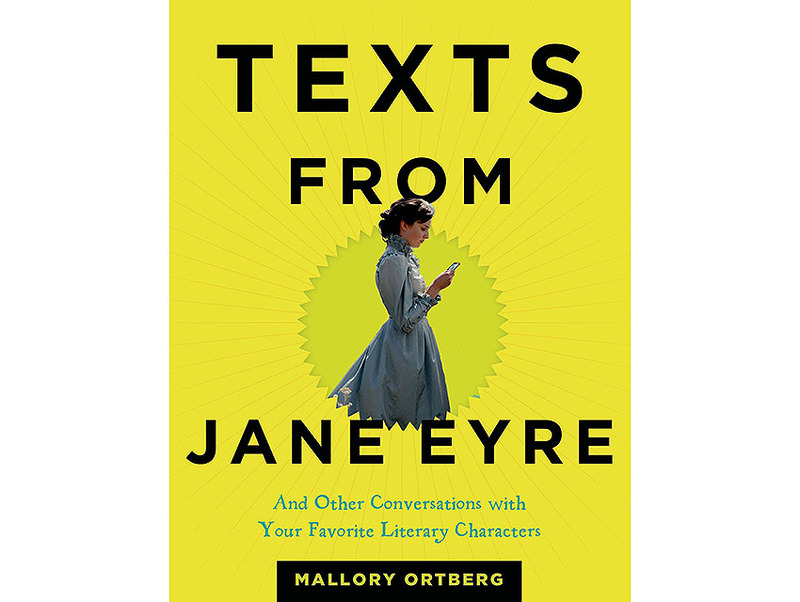 The co-creator of Web site The Toast has imagined a series of virtual conversations between classic literary characters including (but certainly not limited to) St. John and Jane Eyre, Circe and Odysseus, and so many more, each of which brings a contemporary sensibility to timeless publications of yore. Be prepared to LOL—literally. Johnson permanently endeared himself to critics with Jesus’ Son, his 1992 collection of short stories. 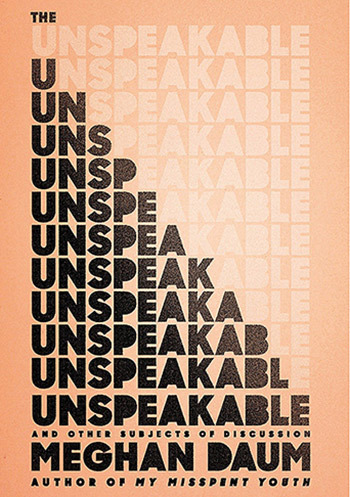 In the years since, each of his follow-ups has endured endless comparison to what is widely perceived as his masterwork, but despite the pressure to return to the short story format, Johnson hasn’t looked back. 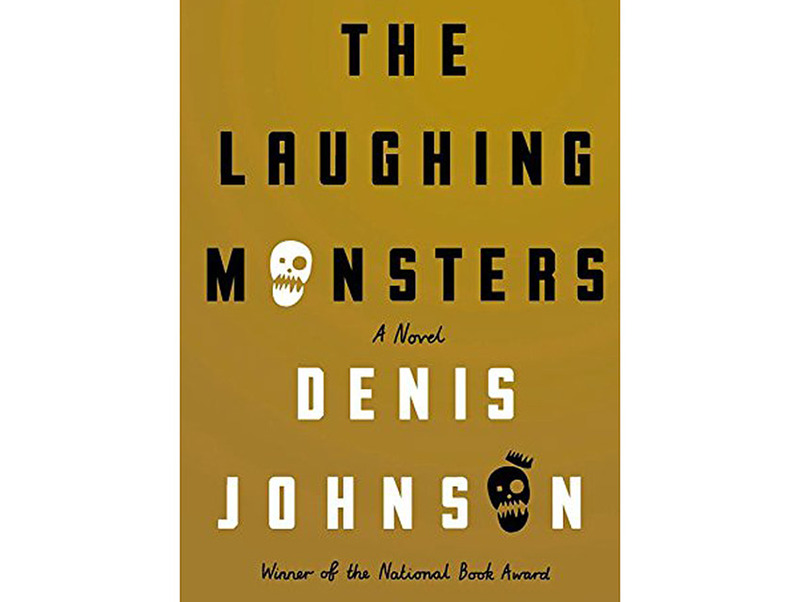 The same goes for his newest tome: While Johnson called the book a “literary thriller” in an interview with the New Yorker, Monsters isn’t your typical spy novel—it’s an in-depth and unforgiving examination of human nature, a subject this National Book Award winner and Pulitzer Prize finalist has shown time and again that he is intimately familiar with. Pulitzer Prize-winning author Jane Smiley once said that “Munro is the only author whose writings are so vivid to me that I have occasionally mistaken incidents in her stories for memories of my own past.” The prolific writer has released a companion collection to Selected Stories, this one covering her best short fiction from the last two decades. 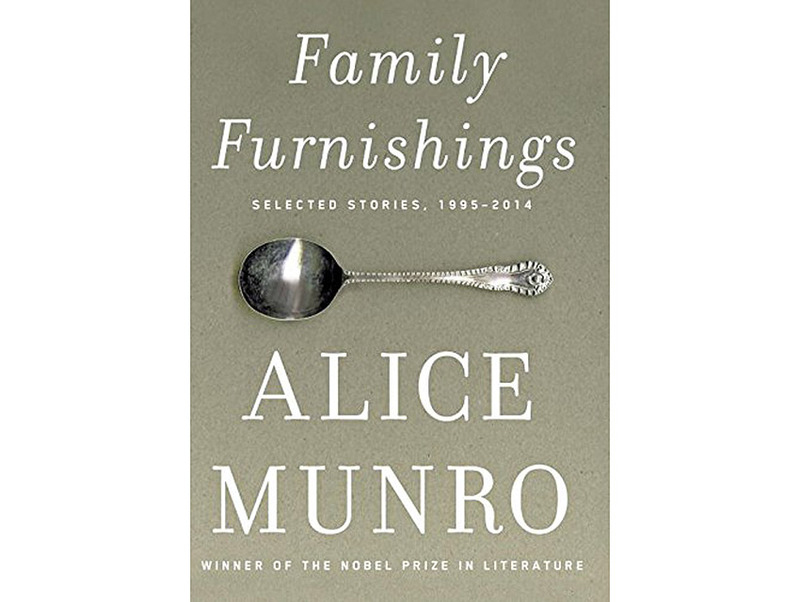 Each of the 24 pieces in the anthology serves as a reminder of Munro’s inimitable talent, endless curiosity, and commitment to detail, proving once again exactly how deserving Munro is of her Nobel Prize in literature.